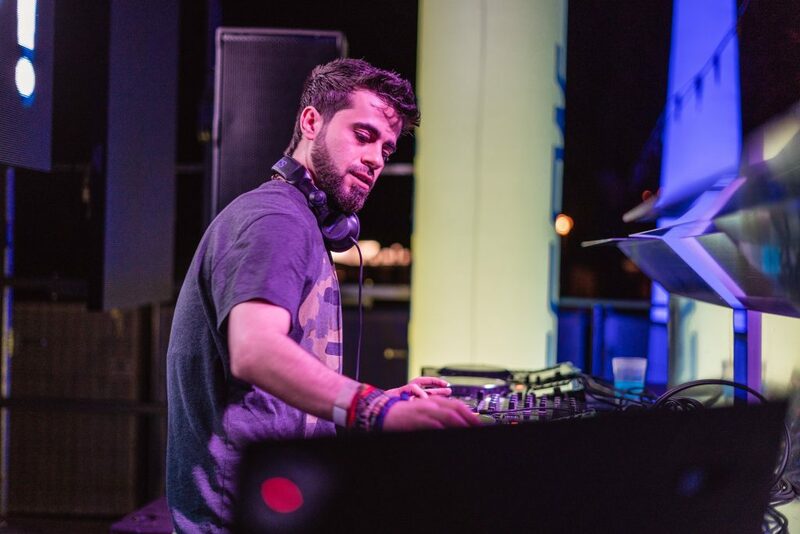 Involved in the capital city of Syria’s electronic music scene since the beginning, Bob VanDer is in the unique position to share with us his home’s underground sound through monthly features of exclusive, locally grown, and globally reaching tracks. Whether producing his own music or sharing the works of others as a DJ, Bob VanDer aspires to touch as many lives as possible through his efforts. 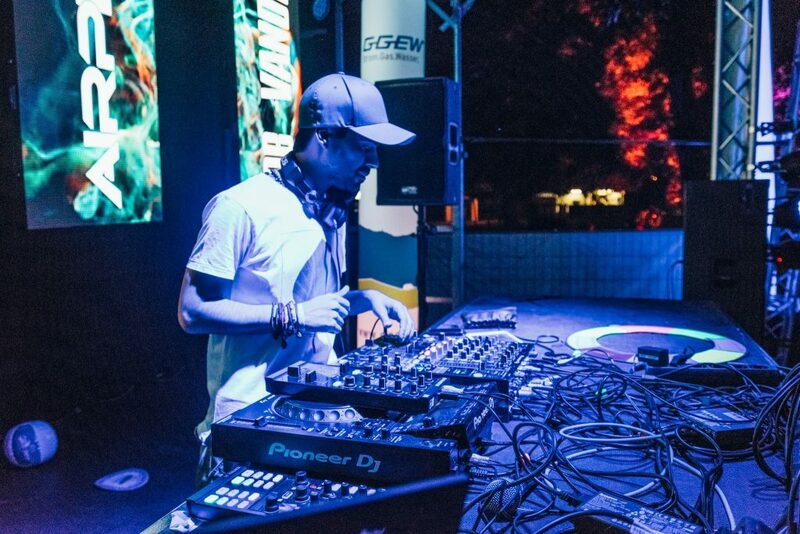 He has done an amazing job so far, sharing the decks with DJs like Anthony Pappa, and Oliver Smith, and creating music that has reached listeners around the world. What is the electronic music scene like in Damascus? The electronic music scene was presented into Damascus’s night life in 2005. In the beginning it was a lot of trance, Damascus hosted world wide known DJ’s, names like Cosmic Gate, Ferry Corsten, Above&Beyond, Andy Moor, Edward Maya, Gareth Emery with vocalist Emma Hewitt, John Digweed, James Zabiela, John OO Fleming, Oliver Smith, Anthony Pappa, Dave Seasman and many more. The scene started to spread bit by bit through out Damascus and Aleppo, people were very familiar with trance at that point but not so much with Techno. By 2008 a small percentage of the people who listened to trance became familiar with the different genres of electronic music and started to develop a taste for it. That was my crowd, the few who indulged in the underground music scene. 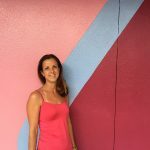 We used to gather each other up and host private parties for our little new found community – like minded people with similar passions and interests, they were a very art oriented group of people. Not long after that the war started and surprisingly enough it played a huge role in shaping and wildly spreading the music and arts scene in general. It lead many to peruse their interests and talents. Underground music, in particular, kind of became the way for them to express the devastation that suddenly became our reality. It brought amazing people from different backgrounds together, they were very supportive and enthusiastic toward all the events that took and will take place in Damascus. I’d say it’s been the fastest growing trend amongst our generation. How will your show be representing the Damascus Underground? I got to witness how the electronic scene developed in Damascus through out the years, decided to take that for my advantage. I observed the crowds, as both a listener and a starting DJ, and learned what made them move. 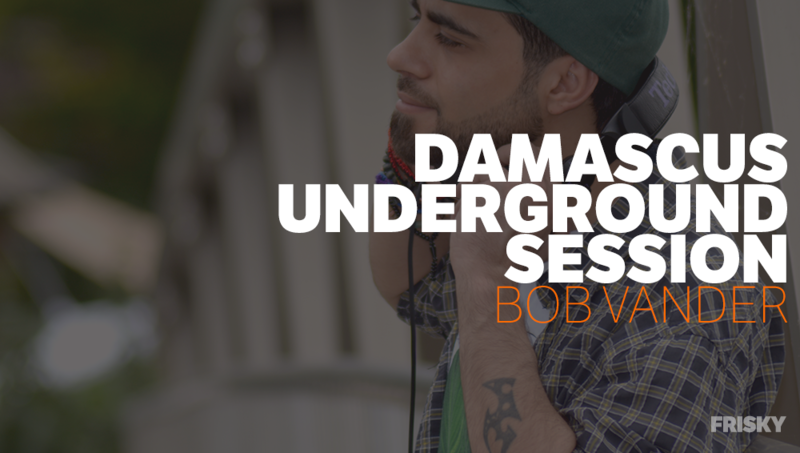 I then came up with the concept of Damascus Underground session. I wanted to deliver a message and that message was that we have the ability and talent to create music just as enchanting but I wanted to add my own touch by mixing eastern melodies into it. What do you think defines you as an artist? I have to admit I never really thought about what defines me as an artist. It was difficult for me. When I sat behind my equipment and instruments, I was whole. But when I think of all my other interests and past jobs – am I still considered an artist? I struggled with the question, I finally came to the realization that I am not just one of those, I am all of them because I did them with everything I got, but Music was my home. Being an artist isn’t just a label. It’s what you do that truly counts. Being an artist means putting your heart and soul into what you do to create things that make a difference – be it for you or for others. It’s vulnerability, having something to say even though you’re not sure if it’ll resonate with others or not and saying it anyway. It’s being equally scared and excited of the unknown, taking risks, and creating you own destiny. That is what being and artist means to me. It’s passion, it’s vision, it’s creativity and beauty, it’s love and happiness, it’s every emotion known to man; I’m still not sure I can be called an artist but I know I want my work to mean something, I want to show the world that artists aren’t any less important than businessmen or teachers. They are creators and visionaries. But till then, I have a ways to go (I’ve been loving it so far), and here’s to hoping I can make you feel what I feel and see what I see. Aside from meeting some of my favorite artists and sharing the decks with them, I’d have to say that my most precious highlight would have to be the worldwide turnout for Damascus Underground Session. Three years into D.U.S, I submitted my music to Frisky Radio and the recognition my music got via their website introduced me to a whole new platform and definitely revitalized my motivation to give more. Damascus Underground Session is my pride and joy. What initially drew you into the music, and what drives you today? The energy of the audience really, I started out playing in small private parties for my friends and we’d have the best time. I loved watching them groove to what I’m playing and that made me fall helplessly in love with the art of creating and mixing music. The situation in Syria for the past few years pushed me to enhance my skills and widen my musical horizon. I want to put Syria on the map, prove we are more than our current situation. We do have the vision and talent but we’re overlooked and I plan on changing that. What else is coming up for you? What are you excited about? I’m cooking up a few things, I’m currently in the process of working on my EP, researching music labels to find which is the right match for me and hoping for the best. I’m generally very excited about what I do, I love everything about it from beginning to end. D.U.S has been my project for a long time, I’m thrilled about how far it has reached and I want to keep it growing and expanding. Listen to the premiere of Damascus Underground Session on August 18th @ 2PM EST / 9PM Damascus [convert timezone] and listen on-demand anytime and offline with FRISKY Premium & FRISKY Apps.